Enviro Nappies nappy packs are a versatile and cost effective way to save money and the environment by using cloth nappies on your bub. 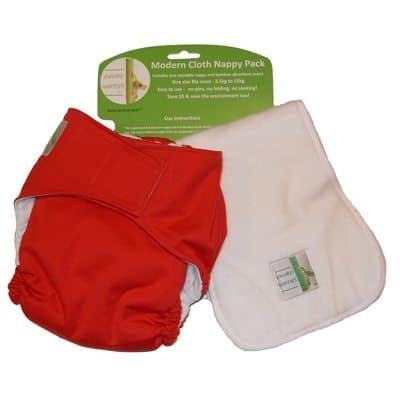 The nappies are made from a waterproof outer layer, and a stay-dry inner layer and do not require a separate cover! Each pack comes will full care and use instructions, including no soaking, no pins and no folding! Enviro Nappies are a one size design that suits babies from birth to toilet training, so you don’t need to buy lots of different size nappies for your bub. That’s a huge cost saving in itself, plus by using cloth nappies on your precious bundle, you will save approximately $2,600 and help prevent 5,500 disposables per child from going into landfill! 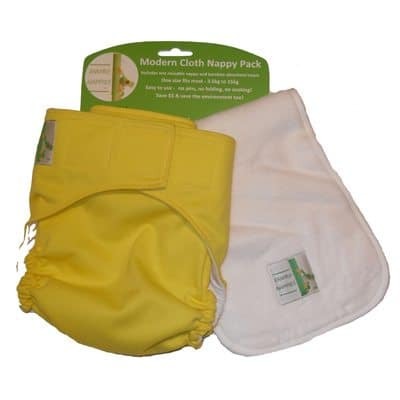 These durable, long lasting pocket nappies come in a great range of colours and are trim, reliable nappies that can be used either day or night. 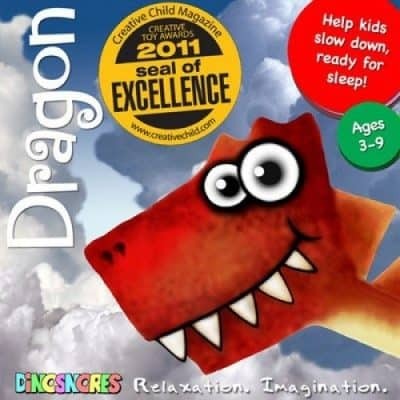 Fantastic for long car trips, overnight and heading out! 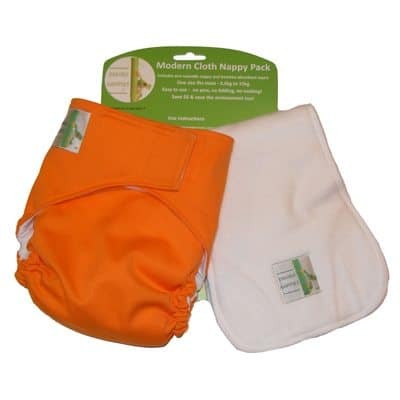 Each nappy pack includes one cloth nappy and one bamboo insert made from 4 layers of super absorbent bamboo fleece for regular, daytime use. The bamboo inserts are made of 60% bamboo fleece, 30% organic cotton and 10% Coolplus, and they absorb up to 350ml of water under test conditions. The inserts are overlocked with natural coloured thread. Approximate dimensions are 42cm long x 15cm wide. 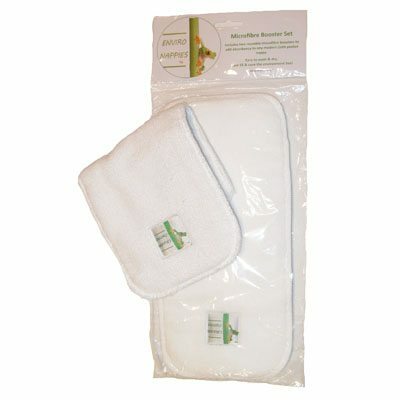 You can also purchase Enviro Nappies microfibre boosters to give extra absorbency for night-times and sleep-times. 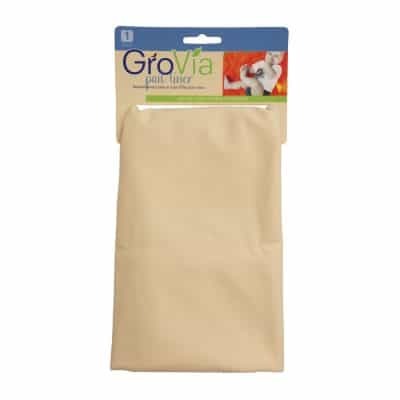 These are placed into the pocket of the nappy with the bamboo insert.